Wasatch Excursions offers both guided and solo ATV, UTV, and Snowmobile rentals. With access to the pristine 22,000 acres of Wasatch Mountain State Park, Wasatch Excursions offers a unique service filled with thrills and spectacular views. For a true backcountry and family-friendly experience, give them a call or book your reservation online today! They also offer FREE SHUTTLES to and from Park City and the Heber Valley. 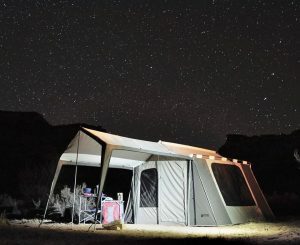 One of the options from Utah Camping Co.
Just because you don’t own the gear doesn’t mean you need to sit out on the fun. 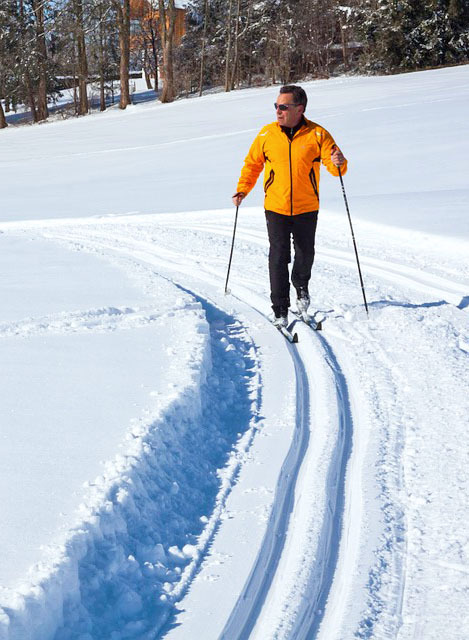 Head on over to our Visitor’s Center at the park and you can rent cross-country skis, snowshoes and fishing poles at very affordable prices. So whatever the season, whether it be snowy or sunny, there is something for you! Cross Country Skis: $12 a day; includes poles, boots, and skis. $15 for overnight rentals. Snowshoes: Adults $6, Children $3. Overnight rentals are $10 for adults and $7 children. Fishing Poles: $3 per day and only three poles per-family. Visiting Wasatch Mountain State Park and feeling those hunger pains? Well, no matter what end of the park you’re at there are some delicious options available for you! Located inside the Wasatch Mountain Golf Course, the Wasatch Mountain Cafe is the perfect place to grab a delicious burger after taking some runs on our premiere ski courses or swinging your worries away on the golf course. 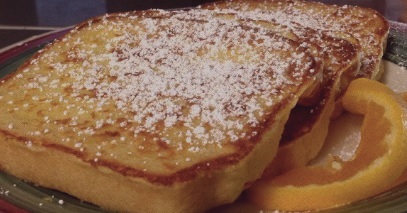 Open for breakfast, lunch and dinner 7-days-a-week, 6:30 a.m. – 8 p.m. If your spending your day at the Soldier Hollow Golf Course, be sure you stop by the Soldier Hollow Grill where they spcialize in hamburgers and fries that are ground and cut fresh on site. Offering spectacular views, exceptional service, and wonderful food, Soldier Hollow Grill is perfect for any occasion. Check out Wasatch Mountain Golf Course! Visit the Soldier Hollow Grill!